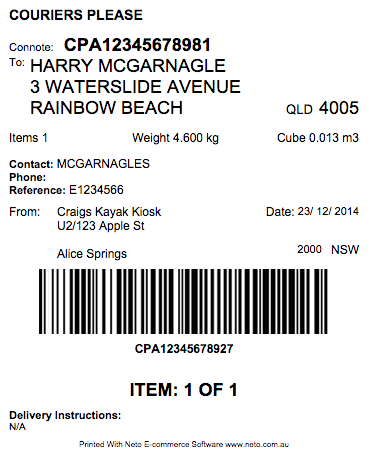 Address/shipping labels are carrier-specific printable documents used to label packages for shipping. For instructions on how to print shipping address labels please see our guide here. All Address Labels are stored here on the file server: /private/www/netosuite/SysDoc/printdocs/order/addresslabel. Navigate to Settings & Tools > Shipping.